SEOUL -- An appeals court increased a jail term for the former coach of South Korea's national short track speed skating team to 18 months for beating an Olympic gold medalist and others in a case that led to a special government probe into sexual abuses, beatings and human rights violations in sports. In an appellate court trial on Wednesday, Cho Jae-beom was sentenced to 18 months in prison for beating one male and three female skaters between 2011 and January 2018. A lower court sentenced him to 10 months in prison in September last year. 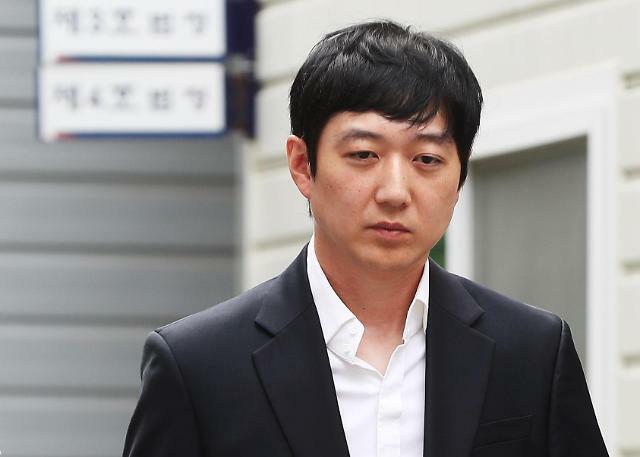 The court rejected Cho's claim that he had used beating to improve the performance of athletes, saying he should be punished for kicking and beating Shim Suk-hee in an attack that came 20 days before the opening of last year's winter games in the eastern ski resort of Pyeongchang. "Considering Shim's attitude in court, she seems to have a lot of fears about the defendant," the court said, adding Cho's beating appeared to have had a negative impact on the performance of Shim, who served as the captain of South Korea's national team. In a separate revelation this month, Shim, 21, accused Cho of having sexually assaulted her on multiple occasions since she was a 17-year-old high school student in 2014. Her revelation triggered widespread public resentment and #MeToo revelations in South Korea's sports community. 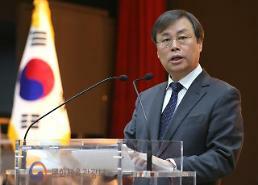 On an order from President Moon Jae-in, the National Human Rights Commission of Korea would lead a year-long probe targeting athletes, trainers, coaches, sports leaders and officials at sports organizations. Elite athletes in state training centers and some 63,000 registered student players would be surveyed. 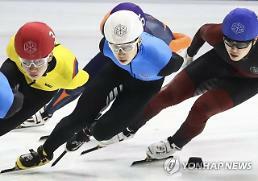 The Korean Sport & Olympic Committee has promised to change the military academy-style operation of state training centers. Since its establishment in 1966, the Taereung training center in eastern Seoul has been the home of South Korea's sports activities, nurturing numerous Olympic medalists. Training facilities, gymnasiums and dormitories accommodate hundreds of selected athletes. A new training camp opened in 2017 in Jincheon, some 75 kilometers (46 miles) south of Seoul.